If you haven’t yet, take one minute to register and create an account here. 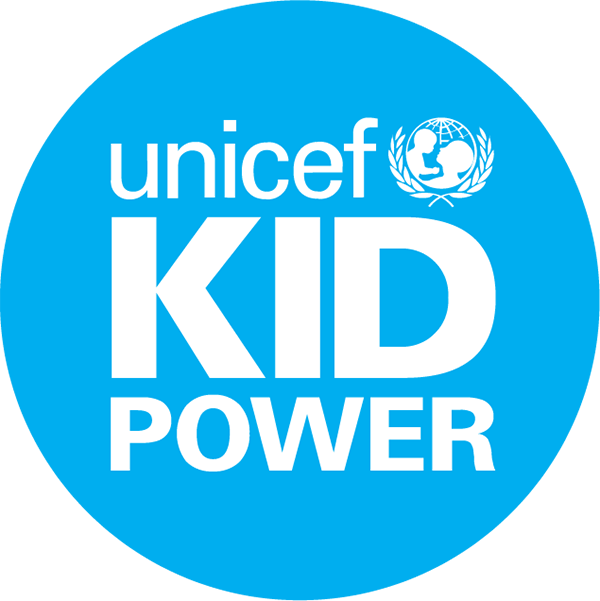 Once you’ve registered/logged in, explore our collection of Kid Power Up videos. Not sure where to start? Get started with our most popular Kid Power Up videos. Every ten videos watched will unlock 1 packet of lifesaving nutrition. I have Kid Power Bands - now what?